The members of a Woodland Hills mosque had a blessed weekend. 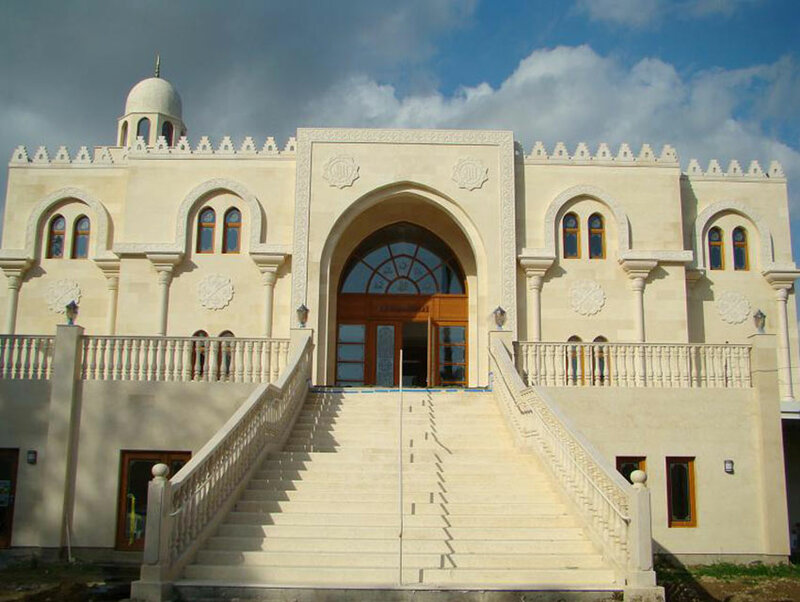 Sixty-eight-year-old spiritual leader His Holiness Syedna Mufaddal Saifuddin arrived in Los Angeles to bless the city’s first Dawoodi Bohra mosque in a ceremony that was attended by 1,000 worshipers, reports the Los Angeles Daily News. Although the $6.5 million Mohammedi Center has been open for years, Muslim families have been unable to pray inside its 18,000-square-foot masjid—which is designed to stand for 1,000 years—pending Saifuddin’s visit.